I’ve been working on a new project lately and needed some pictures to go along with it. 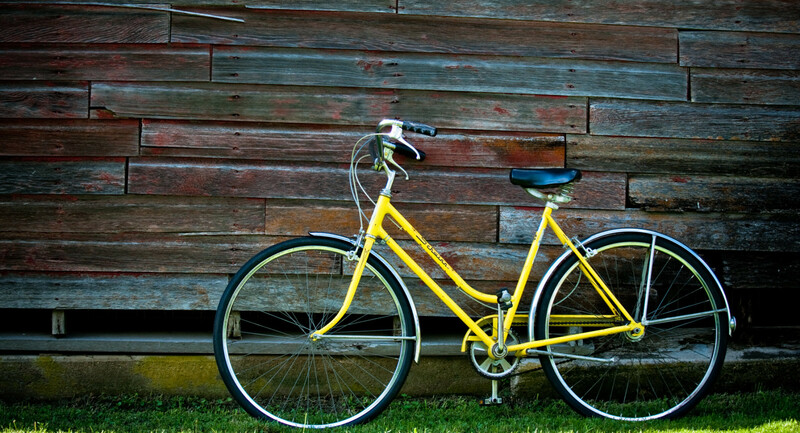 The project involves brides and an old yellow bike. I’ll be shedding more light on the project shortly, but for now, enjoy this fantabulous image from the photo shoot today. 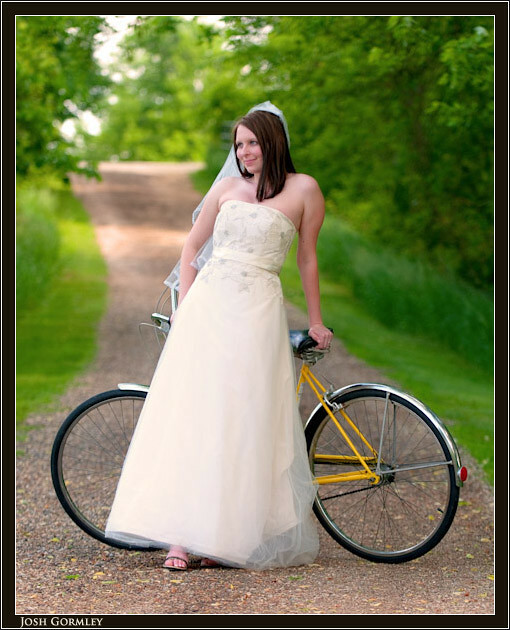 The model is Liz, she was one of my wedding clients last year. I’m pretty excited about this project and can’t wait to share it with the world.